Bey is promoting her new initiative 'The Greenprint Project' which encourages people to adopt a vegan based lifestyle and by doing so, you may win yourself a concert ticket for the next 30 YEARS! The victor of the competition will receive free concert tickets to any Beyoncé and/or Jay-Z show for life. 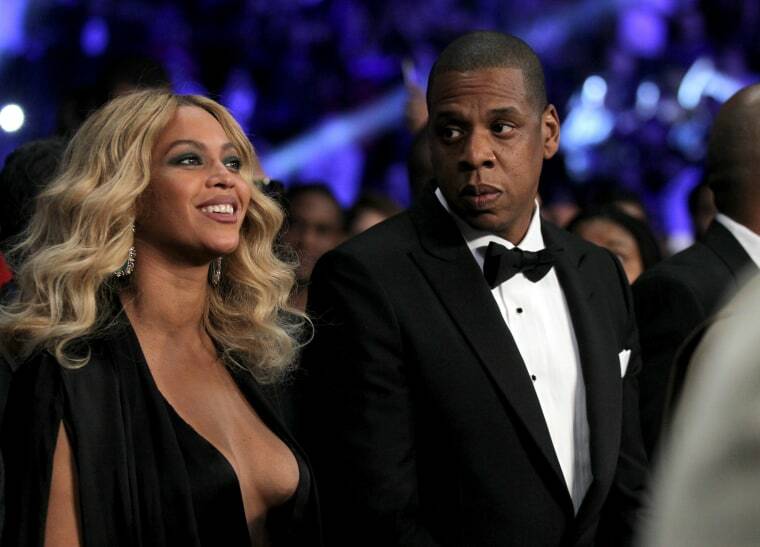 Beyonce has pledged to eat plant-based breakfasts and Jay-Z has promised to eat 2 plant-based meals a day! In order to get her attention (and tickets to her concert), you don't need to do anything too insane - you just need to go vegan! "By eating just a few plant-based meals we can improve our environmental impact". "What we are encouraging is for everyone to incorporate more plant-based meals into their everyday lives". Fans must commit to a plant-based diet for one month in order to be eligible for the coveted prize. Back in 2015, during a chat with The Insider, Borges stated: 'Whether or not you want to go a hundred percent plant-based, the reality's that we know we can benefit from eating vegetables. "Share your Greenprint", the power couple wrote. "Click the link in my bio for a chance to win tickets to any JAY and/or my shows for life".